At RevCycle we strive to be the best employer we can. We understand that time at work needs to be challenging, rewarding and fun! Still not sure if this is the right place for you? 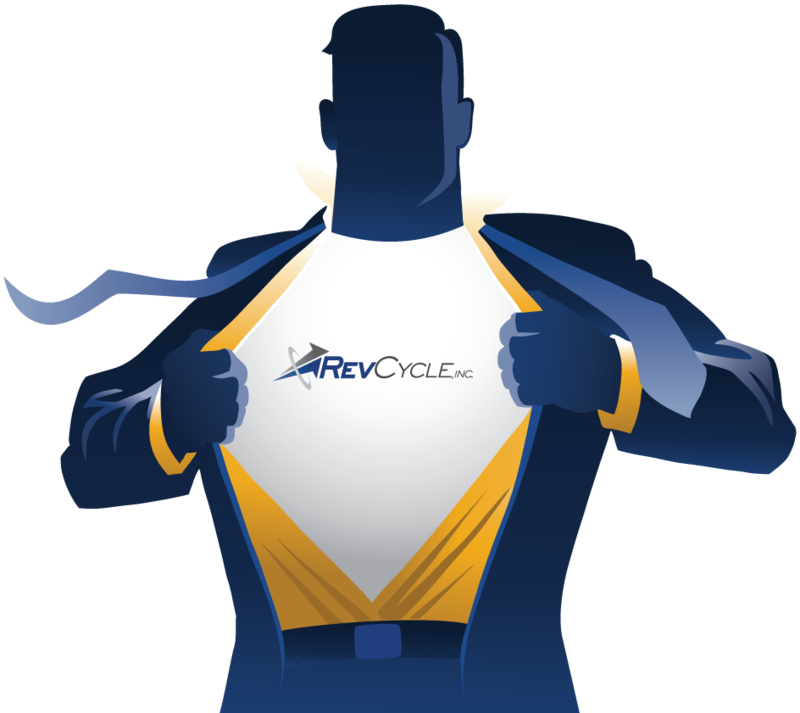 Check out what our employees have to to say about working for RevCycle! Don’t forget to follow us on LinkedIn and like our Facebook page to stay up to date on hiring events and open positions! Here’s what some of our employees have to say about working for us. RevCycle is a great place to work. It has been by far the BEST call center that I have worked at. I have worked at many call centers and this one is truly the best one. The employee recognition programs are awesome and they truly recognize each and every employee. I was here less than a year and have advanced in my position. The vacation time is also great. What other place starts you out with 3 weeks [paid time off]! I truly love working here! I have been employed with RevCycle for a little over 11 years and have enjoyed being part of a fantastic team. RevCycle has given me several opportunities and they have been very willing to work with me when life changes occurred so that I could continue to work with a positive organization. I work with a lot of selfless and evolutionary teammates which not only makes our tasks easier but also more enjoyable. It’s a great feeling knowing that we provide a positive and professional image to not only our clients but our coworkers on a daily basis. I have been with RevCycle for almost two years, and I truly enjoy it! This company offers a great atmosphere to work in. You get generous PTO and the ability for a flexible work schedule which is huge for someone with a family trying to balance work/life. The coworkers are all great as well, always willing to lend a hand to help you succeed. It is great having a workplace where you feel appreciated and you can say you enjoy going to work every day.